Gallup is a city in McKinley County, New Mexico, United States, with a population of 21,678 as of the 2010 census. 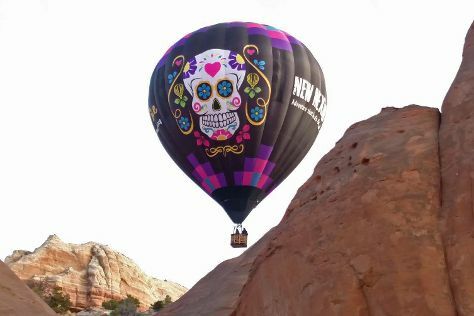 Kick off your visit on the 14th (Sat): stop by Richardsons Trading Company, then hunt for treasures at Gallup Flea Market, then stop by Perry Null Trading Company, and finally get interesting insight from X-Treme-Lee Fun Balloon Adventures. To find traveler tips, ratings, other places to visit, and other tourist information, refer to the Gallup day trip planner . In July, daily temperatures in Gallup can reach 88°F, while at night they dip to 57°F. Finish your sightseeing early on the 14th (Sat) to allow enough time to travel back home.